Lookbook takes your product photography to the next level. 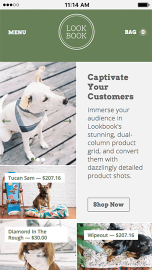 Immerse your customers in its stunning, dual-column product grid, and captivate them with dazzlingly detailed product shots. 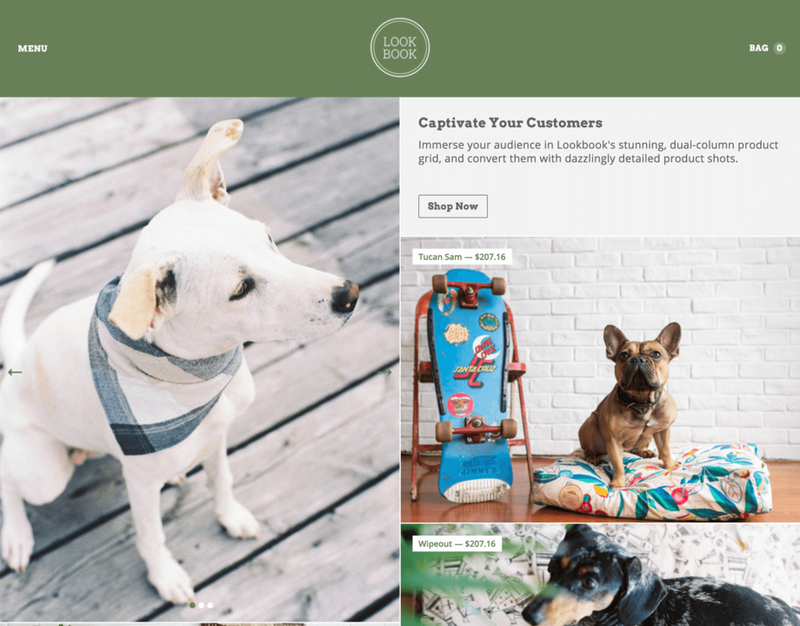 Lookbook's sleek design includes a fixed header and nested navigation to keep visitors rooted as they shop your store.